Although Brett Weston had a prolific 68-year career of major one-man exhibitions and has been the subject of five books, none ever attempted a chronological overview of his development as an artist. 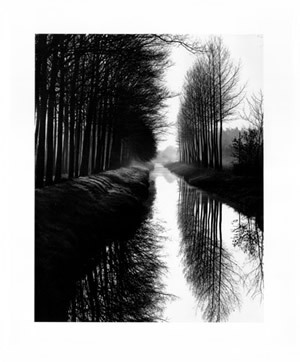 Brett Weston: Master Photographer is a comprehensive examination of Brett Westons life in photography from 1925 to 1988. It provides an overview of Westons aesthetic contribution from his first precocious images in Mexico to new photographs completed just before press time. This oversized edition addresses the six decades of Westons working life through a selection of 15 corresponding photographs each accompanied by an essay authored by a distinguished writer, such as Beaumont Newhall and Van Deren Coke. A final presentation of new images (completed after 1986) is introduced by Weston himself. This is the most comprehensive overview currently available on the life and photography of Brett Weston.